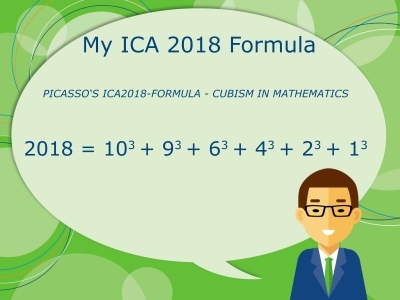 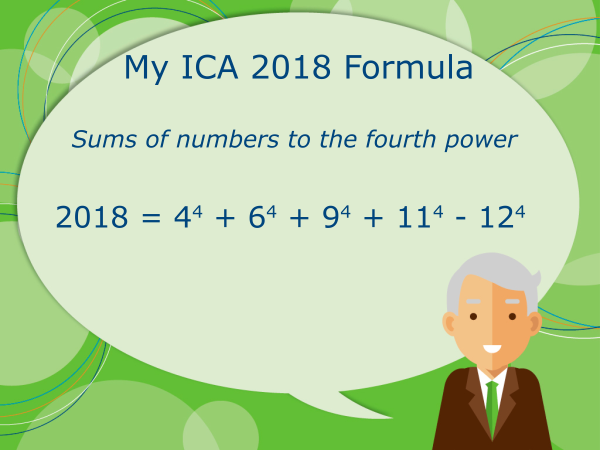 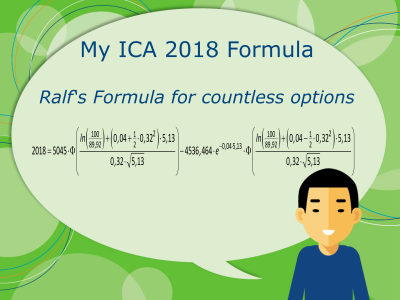 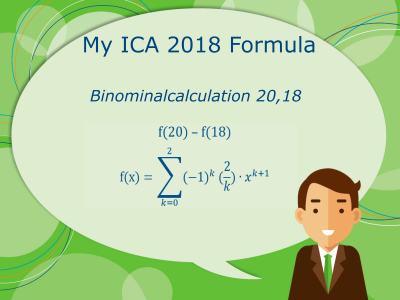 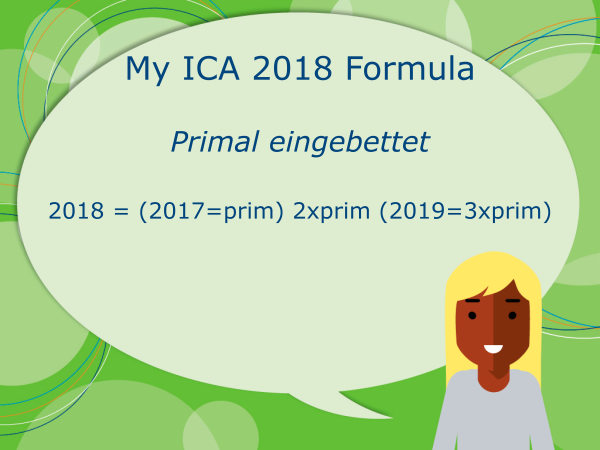 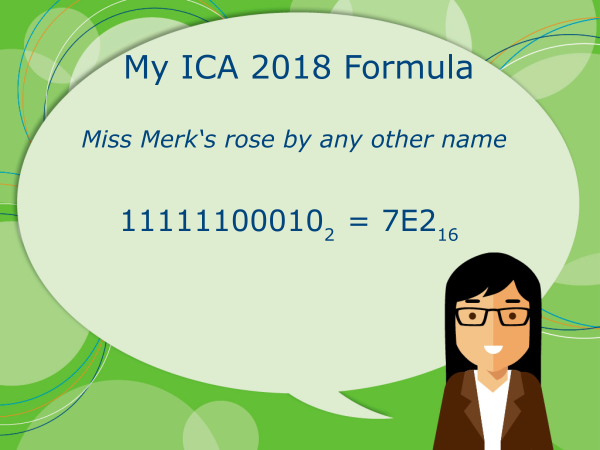 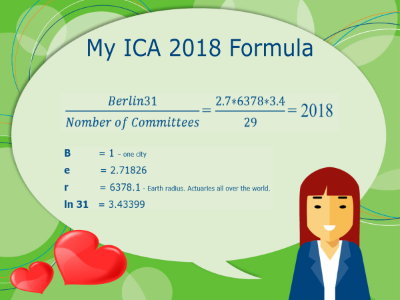 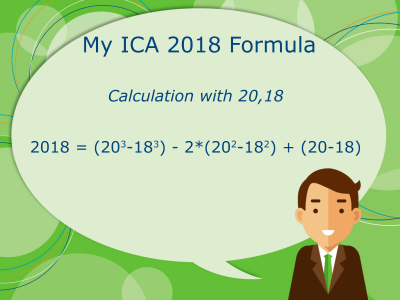 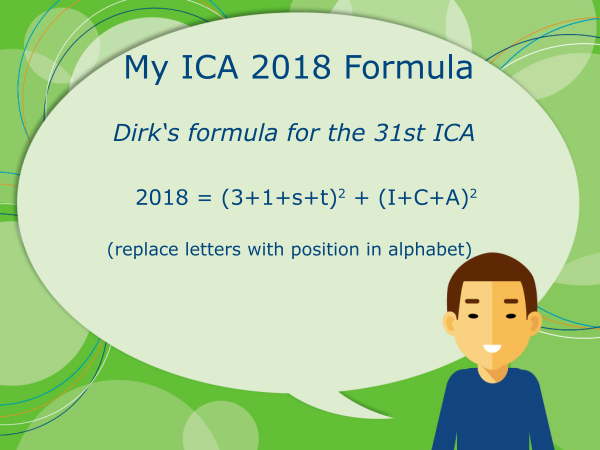 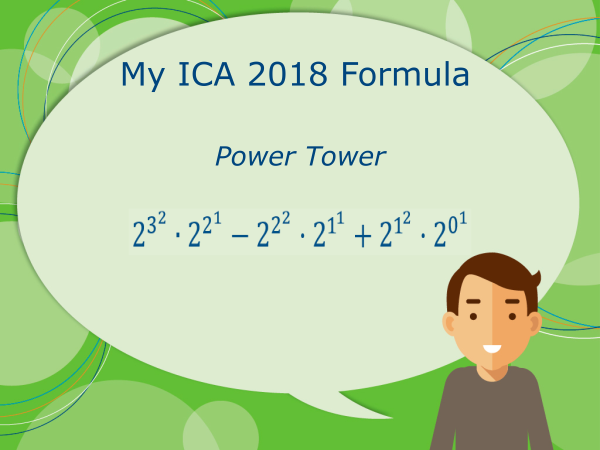 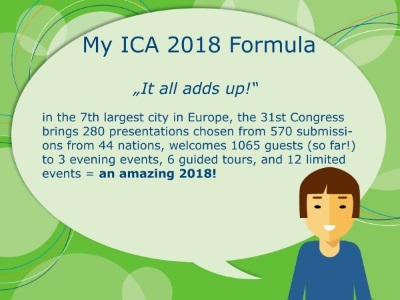 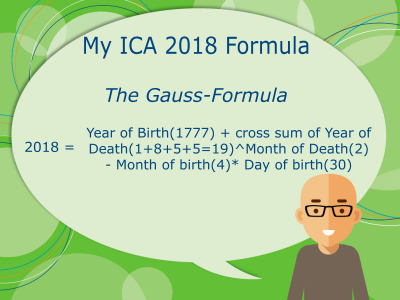 The ICA 2018 formula! – How would you best describe ICA 2018 in a mathematical way? The ICA 2018 is considered to be one of the leading international conferences for actuarial science and mathematical finance. What better way to emphasize this claim than with a mathematical formula resulting in “2018”? That is the challenge of “My ICA 2018 formula”! The „My ICA 2018 Formula Challenge has now ended. We have counted the votes and found the winning ICA 2018 Formula! Congratulations to Dilara Asadova – Your Formula was the most popular one and received the highest amount of votes. The aim was to collect as many different formulae equal to “2018” as possible. We have received many different formulae from various places in the world. 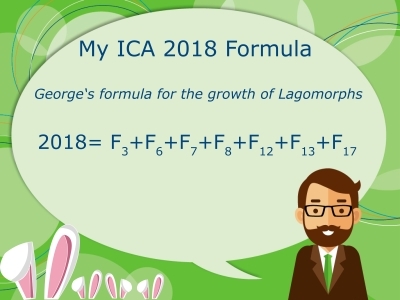 The requirements were that the formula is – of course – mathematically correct and somehow personalized e.g. through headings “Mary’s lemma of theoretical exactness”, “Peter’s formula of universal interchange” or “The theorem for a successful actuarial get-together”. Thank you to our main sponsor Zurich for supporting this challenge!